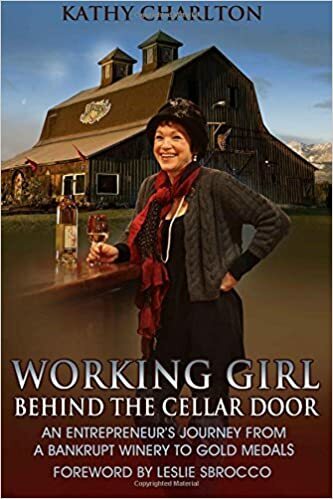 It’s mid-summer crazy, busy at the winery… and late Monday night I looked at my calendar (I can barely keep one day ahead of myself) and realized I had a 24 hour “open” window of time. Was it real, did I forget something? Quickly processing the possibilities of what I could accomplish and check off my list...laundry,weed the vineyard, vacuum the cellar, clean out the refrigerator. No, No and Hell No. So what does a Working Girl do… Google It!! In less than an hour I found a rental in Clallam Bay available for one night only, got Harley a grooming/overnight boarding (didn’t know if we would be places that are not paw friendly), emptied the refrigerator into a cooler, and we’re the heck out of Dodge… a.k.a. Sequim, WA. The sun is shining and Ralph and I are headed West! First Stop… the grocery store. I forgot two of the basic food groups, Coffee and Wine. Can you believe I forgot WINE? I did remember the corkscrew. More on the wine later. First stop, Toga’s Soup House for lunch in Port Angeles. Dungeness Crab Sandwich for me and Salmon for Ralph. And, a Huge piece of coconut pineapple cake for later. Outside patio seating… I’m really getting in the Road Trip mood. Second stop, Salt Creek… to just sit on the beach and soak in the sun. Then, off to Allen’s Beach Hideaway!!!! The beach is unbelievable at low tide… tide pools as far as you can see. I got so excited because the beach had perfect white rocks which I collect. I stopped at 24 to commenorate my 24 hour get-away. I had nick-named the beach the “White Rock Beach” until this morning when I started counting starfish in the tide pools. I counted ten, then I set the goal at 30, then I was going for the decade birthday number and when I passed 100, Geez Louise do we live in paradise or what. Pink, salmon, brown, purple and Sequim purple (deep lavender) colored starfish. 24 hour Get Away. Grab It When You Can. No Fuss, No Muss, Little Planning. Just Enjoy. Back home now and geared up for tomorrow… I’m finishing off the bottle of wine as I write. It’s Goose Ridge 2006 Cabernet Sauvignon. I drank this wine first at Wildfire Grill. This is a great wine; the fruit literally jumps out of the bottle. Makes me think there is some additional varietals in the wine because of the flavors and nose… in Washington you can blend up to 25% of other wines and still label it as a Merlot or Cab, etc. I think there is Syrah and maybe Cab Franc, but Benoit would know immediately. I’m so use to drinking our wines which are 100% of the varietal grape on the label. Benoit is a “purist”; I think that comes from his French winemaking background. He told me that when he drinks a Cab, he wants it to be a Cab. If he makes a blend then you know it. This weekend, I’m going to do taste our 2006 Cabernet Sauvignon and “another bottle” of Goose Ridge side by side. A little education on my part. I don’t know if I can be objective because we are so loving our 2006 Cab Sauvignon… it has aged to a deep, rich, velvety wine with great flavors and a long finish. Just a perfect Cab. 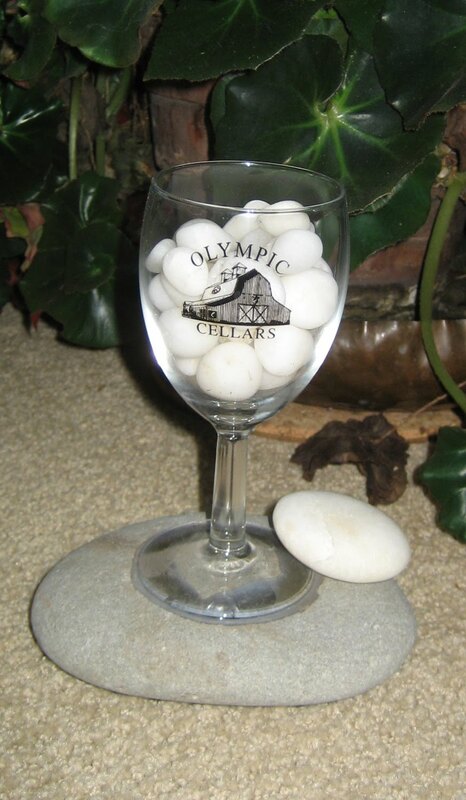 Join us on Olympic Cellars Facebook.